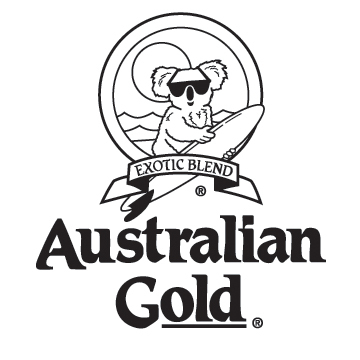 Australian Gold Hemp Nation 16 oz. Give your skin the gift of Super-fruits with Hemp Nation™ Daily Moisturizer. Pure Hemp Seed Oil replenishes thirsty skin with essential fatty and amino acids for silky, smooth, touchable skin. Our unique blend of vitamins and Soft Focus Micro-spheres work to help protect the skin against the signs of aging and provide natural radiance. Use daily to secure your passport to the world of Hemp Nation™! Pure Hemp Seed Oil Provides supreme hydration with a highly evolved balance of essential fatty and amino acids. HydraRich™ Blend Shea Butter, Jojoba, and Glycerin provide ultimate hydration and lock-in moisture to leave skin silky smooth.